Yoga leggings will always be the go-to staple for your everyday yoga class. But sometimes, it’s nice to let your legs breathe, especially with the warmer weather that’s headed your way. That’s where loose yoga pants come in: the must-have silhouette that will keep you cool and comfortable in any flow. We’ve been obsessing over this trend of wide leg yoga pants for quite some time and decided to share a few of our favorite styles that will change the way you look at activewear. You asked, and we listened! Based on our customers’ feedback, the timeless Sevari Track Pant has been fashioned in classic Black and White. These wide leg yoga pants have a contemporary flair that will help you easily transition from the yoga mat in the morning, into the office for a day's work, and onto your sofa to relax with a glass of wine. We recommend treating these loose yoga pants like trousers and line-drying them for best results. The Sevari Track Pant in Black is just as versatile as your favorite pair of black leggings, only with a flair of style that will help you stand out in the crowd. These loose yoga pants feature moisture-wicking fabric with 4-way stretch. Wear these wide leg yoga pants for your next yoga class, or throw on a sleek blazer and head out to the office. For whatever you plan to conquer in your day, these wide leg yoga pants have got you covered! This fan-favorite, wide leg yoga pant has sold out four times already and will not be restocked. Our customers love the Sevari Track Pant in Glen Plaid for travel, work, and simply going about their everyday lives. 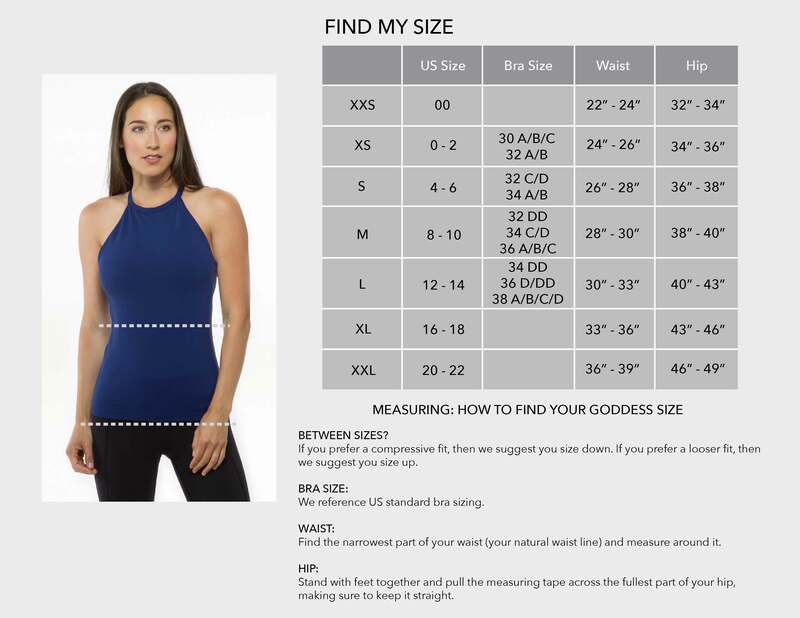 One of our favorite features on this style of loose yoga pants is that you can customize them by wearing them higher or lower on your waist, depending on your own personal style and preference. Grab a pair now before they’re gone forever! With its perfect slouchy silhouette and luxurious 4-way stretch fabric, the Knit Slouchy Pant in Black is dangerously comfortable! These wide leg yoga pants flatter your waistline with a gathered drawstring for adjustable tightness. Did we also mention the irresistibly soft fabric? Say hello to your new favorite loose yoga pants that will keep you comfy in any flow.